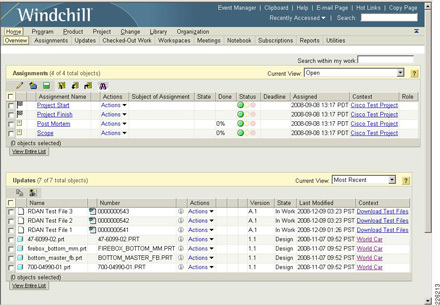 Configuration services enable customers to quickly take advantage of the powerful validated process capabilities within Windchill PDMLink. Personalized configuration services designed to meet unique customer requirements are also available. Whether you are migrating to Windchill PDMLink from another data management tool or upgrading to the latest Windchill PDMLink release, PTC Global Services has the tools, methods, and experience to make this an easy, low-risk transition. 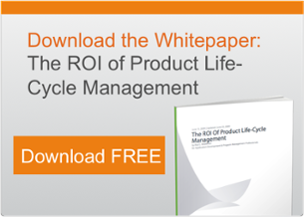 See how the PTC PDS Adoption Roadmap provides a comprehensive approach to implementing a Product Development System.